PETRON AVENGERS TUMBER is now ASSEMBLED!!! - Hello! Welcome to my blog! 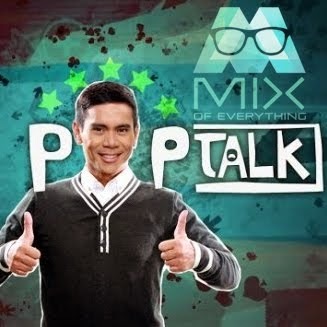 Check out detailed pics of the characters after the break. Yes, I know you think that something is missing here. Where is the hot Black Widow and where is Hawkeye. 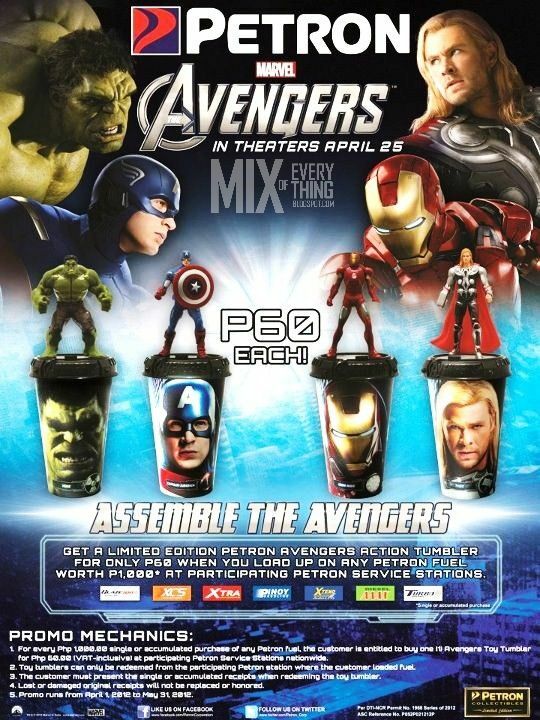 Well, don't bet on it because Petron just released 4 characters of the 6 avengers. First up, Captain America.. This toy's power is kind of a little sucky.. The Shield spins... Yeah, I don't get it either. Third is Thor. This toy's cool feature is throwing its hammer. You raise up the hand, insert the hammer , press the button at the back and Thor throws his hammer. Careful though, the hammer is small and might easily get lost. Check out the mechanics below. Well if you can't read the mechanics in the poster, I made one below. I'll do my best to not play with the toys if no one is around. :) LOL Go and buy now! Cool! that's so awesome! have you completed it already? don't they have the promo there?